Let's see how we can use batch for our own Protection instead of exploiting someone with it. And this tutorial is going to explain the same. I will tell you how to add another level of security to your PC, instead of just the log-in screen, which is vulnerable and can be easily exploited. Copy these two scripts below and save them as Protection.bat and Shutdown.bat respectively. echo OR Dont use the PC. echo Time is running Out !!! I hope you are able to understand it easily! shutdown /s /t 10 /c "Time UP"
You will, only get 10 seconds to put the correct password, if you try to open a new command window, and try to type shutdown -a, it will be too late. 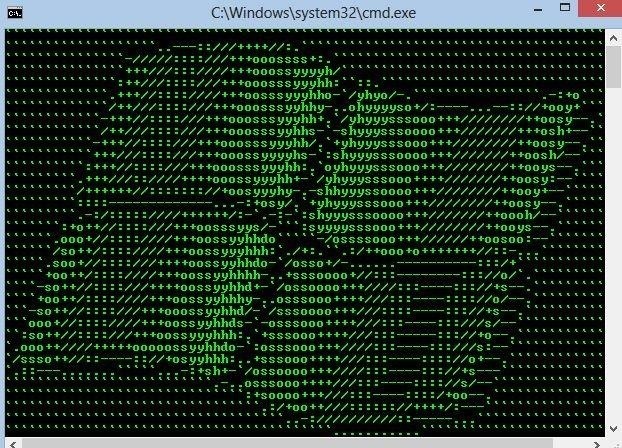 This CAN also be bypassed by logging into safe mode. This makes a second layer of security. Let us, now make a script that locks (actually hides) our private folders. Meanings:It is an easy to understand script, but a little twisted. 2)if NOT EXIST Private goto MDLOCKER: If a folder named Private does not exist then go to MDLOCKER. 4)ren: It means rename Private to Locker or vice-versa. 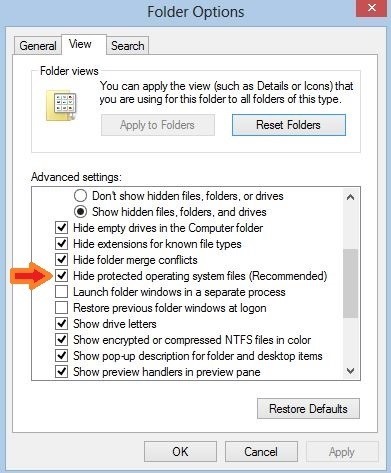 5)attrib +h +s: Means, to add these attributes (of h=hidden, s=system folder) to a folder. 6)attrib -h -s: Means, to subtract/Remove these attributes from the folder. Let's make a script that checks if the port is open/closed and if any connection service has been established on it. 1)netstat -o -n -a: Displays all connections and listening ports (-a), Displays addresses and port numbers in numerical form (-n), Displays the owning process ID associated with each connection (-o). This was the final Part about Batch Scripting, however, you have a lot more to learn, keep, the Spirit Up, Elites! And remember to keep coming back! Absolutely fantastic series! I'm hoping for more, F.E.A.R. Wonderful ending! It's good to have an entire tutorial just for security! I actually use the second layer of login frequently, and it happened to be quite useful, so I thought I could share that with all of you. Hello guy!,Really u have made a positive change in my carrier!, Thanx a bunch!. Thanks for a great tutorial. I've got a question about Metasploit though. Namely, how did you exploit the machine via the open port?